Most of the Democrats in the Florida congressional delegation are supporting U.S. Rep. John Larson’s, D-CT., “Social Security 2100 Act” which would raise payroll taxes to expand Social Security. Larson’s proposal would gradually raise the Federal Insurance Contributions Act (FICA) tax, also known as the “payroll tax,” from 12.4 percent to 14.8 percent. The current 12.4 percent is split between employers and employees. Supporters of the proposal say that Social Security reform is long overdue. “Today, over 200 members of Congress came together on the anniversary of President Franklin Delano Roosevelt’s birth to honor his legacy, and to enhance and expand the nation’s most successful insurance program, Social Security, which touches the lives of every American. With 10,000 baby boomers becoming eligible for Social Security every day, the time to act is now. The Social Security 2100 Act will provide economic security not just for today’s seniors but for future generations too,” Larson said when he brought out the bill earlier this year. As Larson noted, more than 200 Democrats in the House are cosponsoring his proposal including every Democrat in the Florida delegation except U.S. Rep. Charlie Crist, D-Fla., and U.S. Rep. Stephanie Murphy, D-Fla. Critics are punching back, insisting raising taxes isn’t the answer. 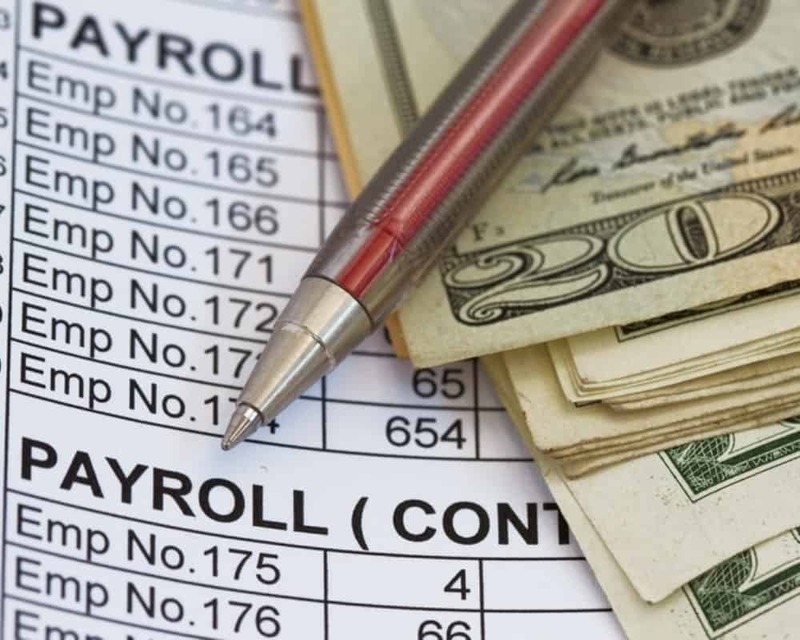 “There’s no question that Social Security faces significant funding issues, but there are better ways to reform the program than increasing payroll taxes on every employer and worker,” said Jason Pye, the vice president of legislative affairs for FreedomWorks. Pye insisted Larson’s proposal would increase taxes on American workers, regardless of their income level. The Social Security and Medicare Trustees note Social Security is facing a $13.2 trillion shortfall between 2034 and 2092. Medicare is in even worse shape for the future, with a $37.7 trillion funding shortfall over the next 75 years. The Trustees also pointed out that the Social Security Disability Insurance (DI) Trust Fund will be depleted in 2032 and the Old Age and Survivors Insurance (OASI) Trust Fund will be depleted in 2034. The trust fund will be able to pay only 77 percent of OASI benefits. “When you look at the Democrats’ proposal, they literally want to take almost 8.5 percent in taxes from a worker’s paycheck,” said Steve Beaman, the chairman of the McGraw Council and a financial and economic columnist for Florida Daily. Beaman agreed with Pye on the need for Social Security reform but aid Larson‘s proposal would hurt younger Americans. “The younger taxpayer already had a rough time now dealing with student loans and find affordable housing,” said Beaman. “Why raise taxes on young people for a program from which they will likely never benefit?” asked Pye. Larson’s bill should be able to clear the House but it is not expected to pass the U.S. Senate.